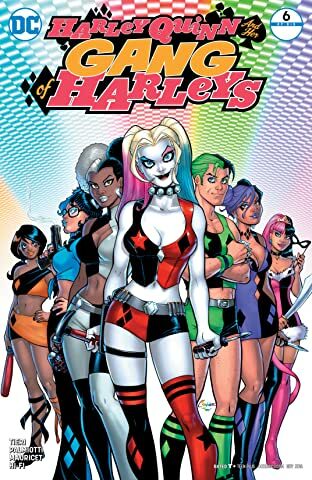 Straight from the pages of HARLEY QUINN comes the story of her strange new army of assistants, the Gan of Harleys! 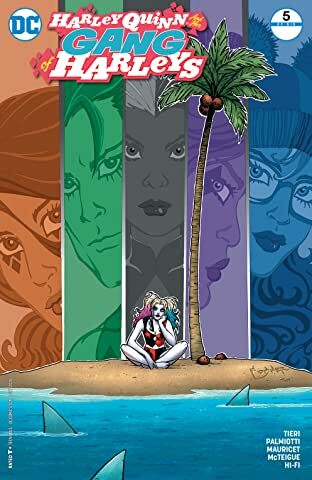 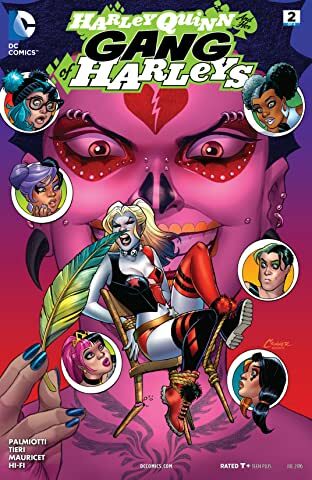 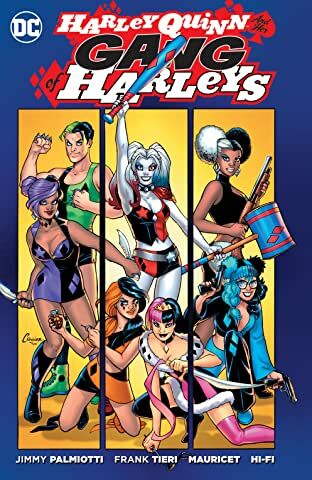 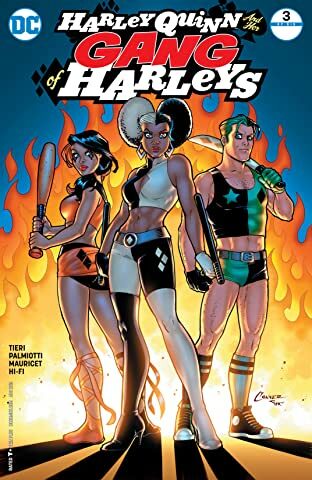 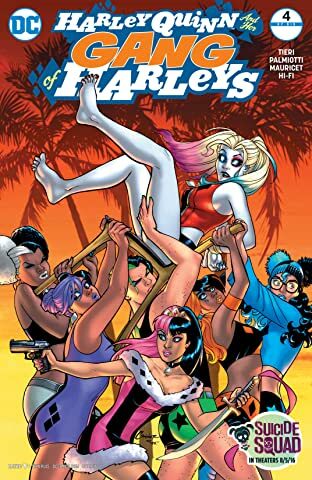 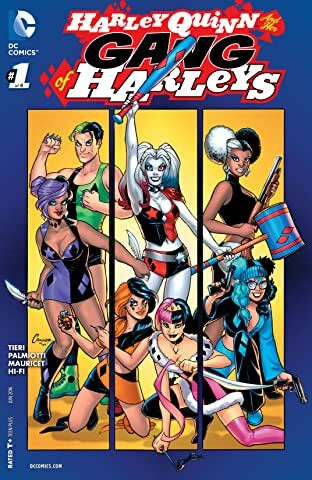 In this new miniseries, they've been on the job for just a few months, and the Gang is ready to stand up and show what they can do without Harley...and they just might have to, because Harley's been kidnapped! 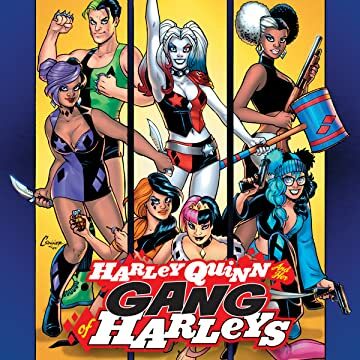 The Gang's homes, their loved ones-they're all in danger from a strage new villain with a very personal grudge against Harley!